European markets are broadly higher on Thursday, even as U.K. stocks have struggled for direction as trading commenced following a delay by one hour due to a technical issue. While the German DAX Index is up by 0.1 percent, the French CAC 40 Index and the U.K.?s FTSE 100 Index are both up by 0.2 percent. Cyclicals such as banks and automakers are moving higher after the German Bund yield rose back to above 0.5 percent on speculation the European Central Bank may discuss ending its bond purchasing program at a meeting next week. Meanwhile, Danish drug maker Lundbeck has dropped after it agreed to settle a U.S. probe into its financial support of patient assistance charitable foundations. French wine & spirits company Rémy Cointreau has also moved to the downside after posting disappointing annual results. 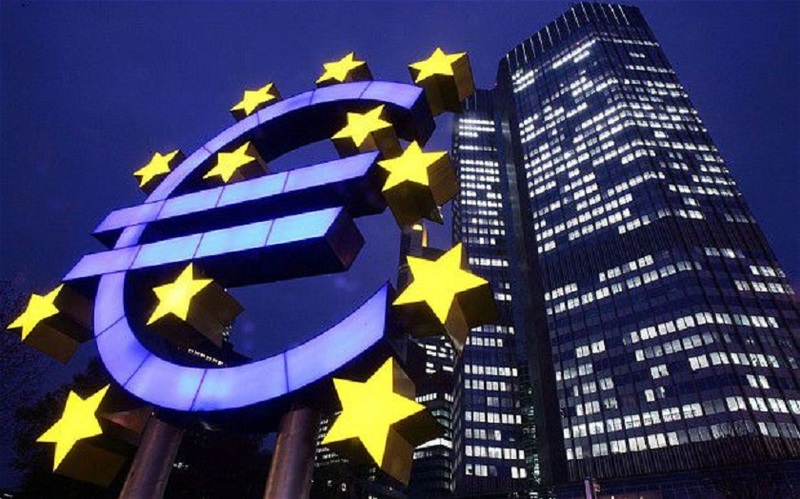 On the data front, the euro area economy expanded as initially estimated in the first quarter, the latest estimate from Eurostat showed. GDP grew 0.4 percent sequentially in the first quarter, slower than the 0.7 percent expansion seen in the fourth quarter. German factory orders slid 2.5 percent sequentially in April, bigger than the revised 1.1 percent decrease seen in March, figures from Destatis revealed. Orders were forecast to rebound 0.8 percent. U.K. house prices rebounded at a faster than expected pace in May, data from the Lloyds bank subsidiary Halifax and IHS Markit showed. House prices grew 1.5 percent month-on-month, reversing a 3.1 percent slump in April. Prices were forecast to rise 1 percent in May. France’s trade deficit remained stable in April, as an increase in exports was offset by an increase in imports, figures from the Customs Office showed.